Installing the world’s best LED Sports Lighting technology at Canberra’s Kaleen Tennis Centre means the happy members are now playing tennis at night. The Centre’s decades old metal halide lighting was struggling to produce 120 LUX of light, well below the 340 LUX that Tennis ACT specifies is required for tennis clubs hosting pennant matches after dark. 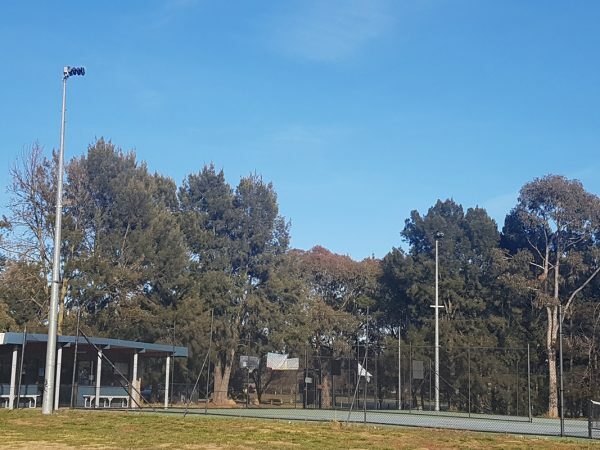 So JASSTECH installed AAA-Lux LED sports lighting that exceeds 350 LUX, delivering brilliant colour rendering that mimics daylight with market leading uniformity. For the tennis players, this means JASSTECH’s LED sports lighting creates the perfect clear-vision environment for both competitors and spectators. “Our new LED lights are going exceptionally well,” Peter Barton, President of the Kaleen Tennis Centre explains. “Everyone loves the improved illumination,” he says. 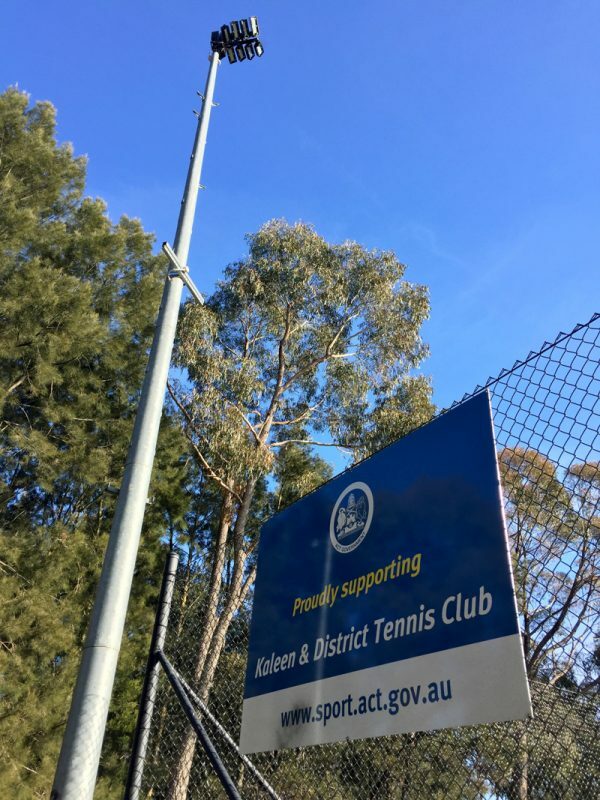 2 other Canberra sports clubs, Red Hill and The Pines, were so impressed by the Kaleen Tennis Centre’s new LED lighting that they have installed the same JASSTECH system. “JASSTECH’s design and installation service made it really easy for us to switch,” Peter says.